Visual Resources provides image and video services to meet the teaching and research needs of the College of Built Environments community. 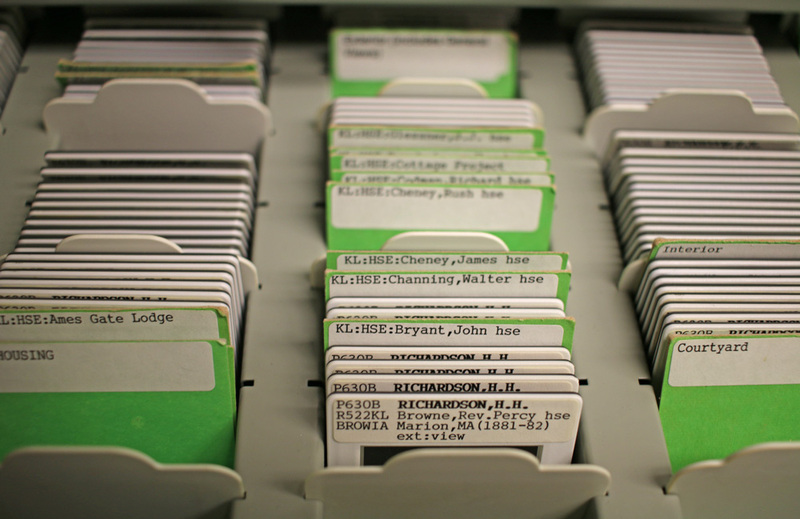 Students and faculty are invited to access images and research assistance at the Image Library or through our online image database. 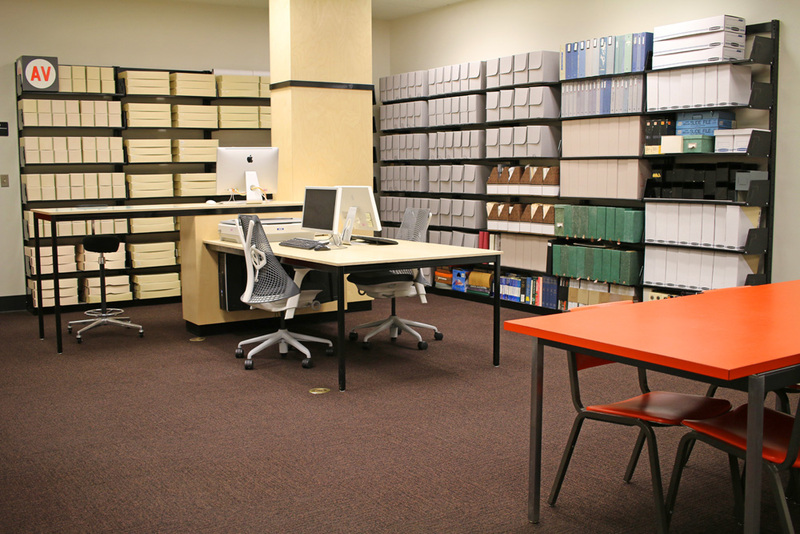 Visual Resources is open Monday through Friday, 10 AM – 4 PM, and other hours by appointment. Contact the director of Visual Resources, Joshua Polansky, at vrcbe@uw.edu. The searchable image database includes 320,000 images from the fields of architecture, landscape architecture, planning, construction, and art history. In addition to photographs, plans and drawings are available for many built works. The local collection is supplemented with built environment photography from scholarly image provider Archivision. College of Built Environments students, faculty, and staff may access the database using UW NetID authentication. Visual Resources records special events and presentations by guest lecturers to showcase the best of the College of Built Environments. Visit https://vimeo.com/uwcbe to browse our video library. 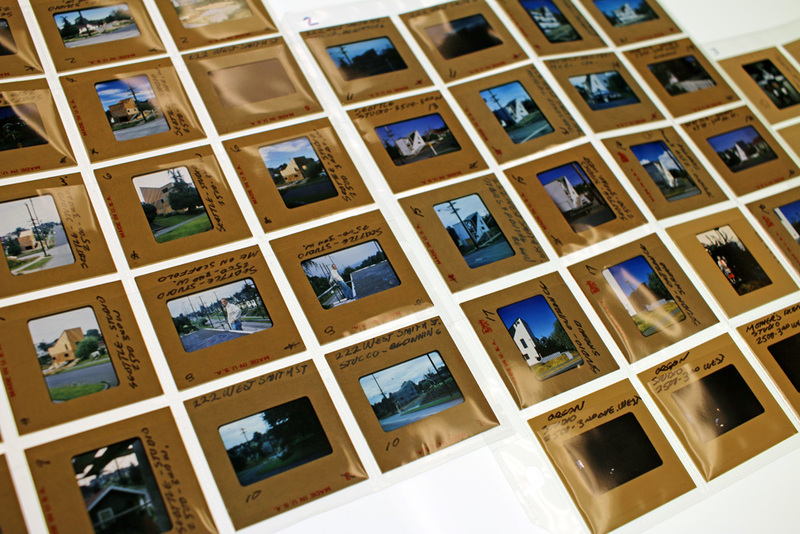 130,000 35mm slides, illustrating the worlds of architecture, landscape, and design, are the foundation of the image library. College faculty taught with these original photographs and drawings for decades, and the images remain accessible today as an archival collection. 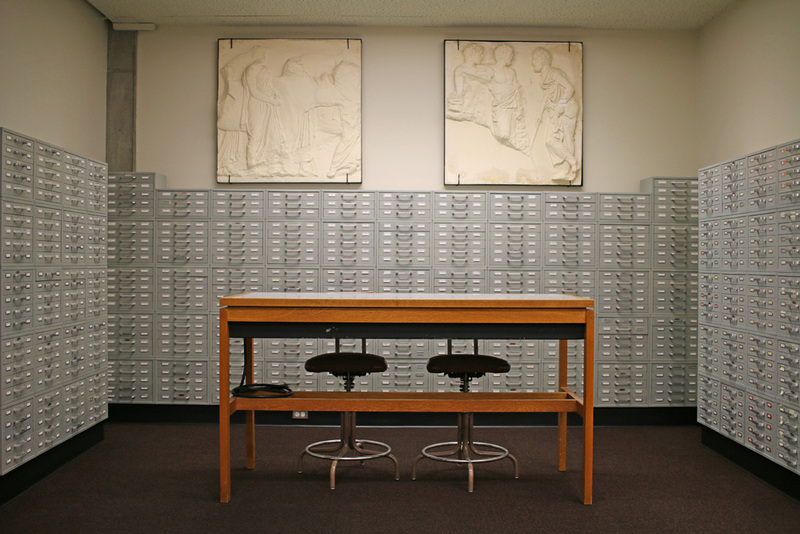 Visual Resources also holds personal photographic collections donated by alumni, design professionals, and friends of the college. Students and faculty may consult these materials for research and scholarship. Gould Hall 330 features a meeting table, a full-size light table, video projection, and seating for a variety of uses. This flexible space is used as a reading room for studying archival materials and as a venue for informal presentations, screenings, and student meetings. Contact the Visual Resources director, Joshua Polansky, for information about using this space. 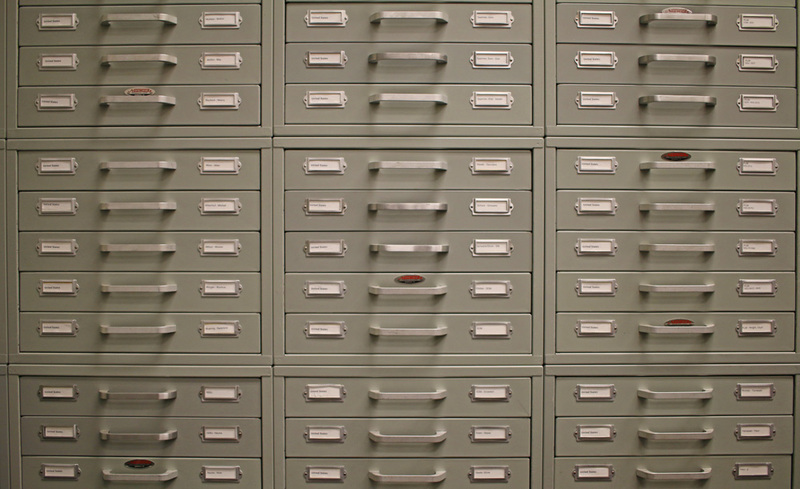 Academic publishers require authors to provide images for articles and books in digital formats. 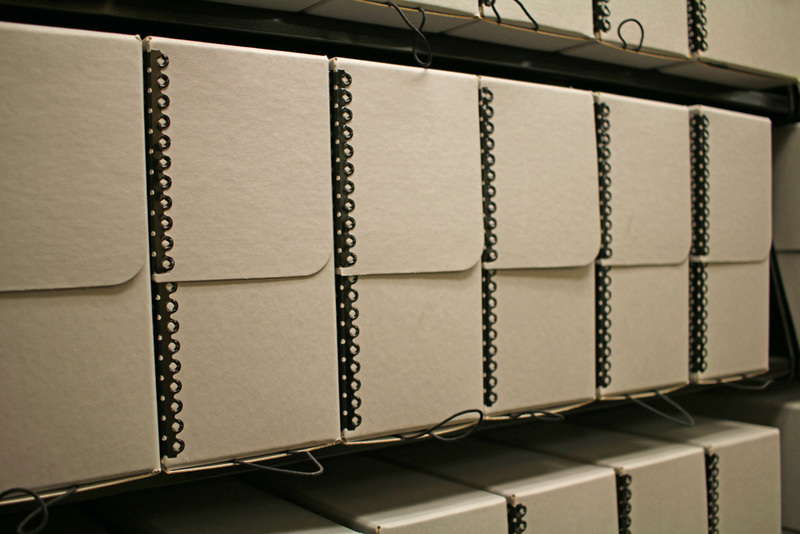 Visual Resources is equipped with film and flatbed scanners, and offers assistance to College of Built Environments faculty as they digitize and format illustrations for scholarly publication. Contact the Visual Resources director, Joshua Polansky, for more information.